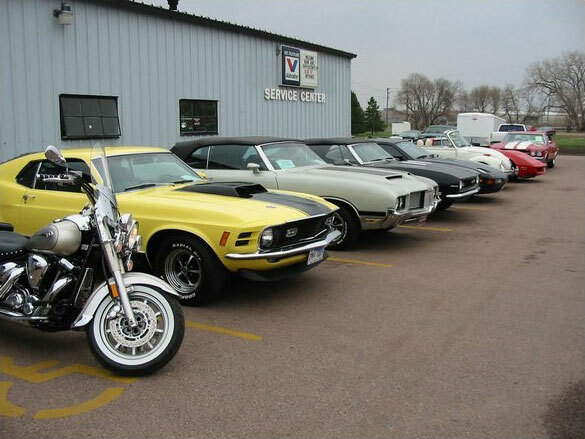 Did you have a good experience at Mark Juhl Auto Sports Inc. & Service Center in Sioux Falls, SD, we would like to know about it. Submit your experience below and you could be featured on our customer Testimonial Page. We look forward to hearing from you!